Who said anything about divorces in the film colony? It’s perfectly proper of course, to make some remarks about the subject occasionally. The facts are, of course, that while there have seemed recently to be indications of an outbreak of domestic unhappiness, there are always and every equally plentiful examples of the prevalence of the joys of home life. Only, as a rule, they do not achieve quite as much notoriety as the disturbances. 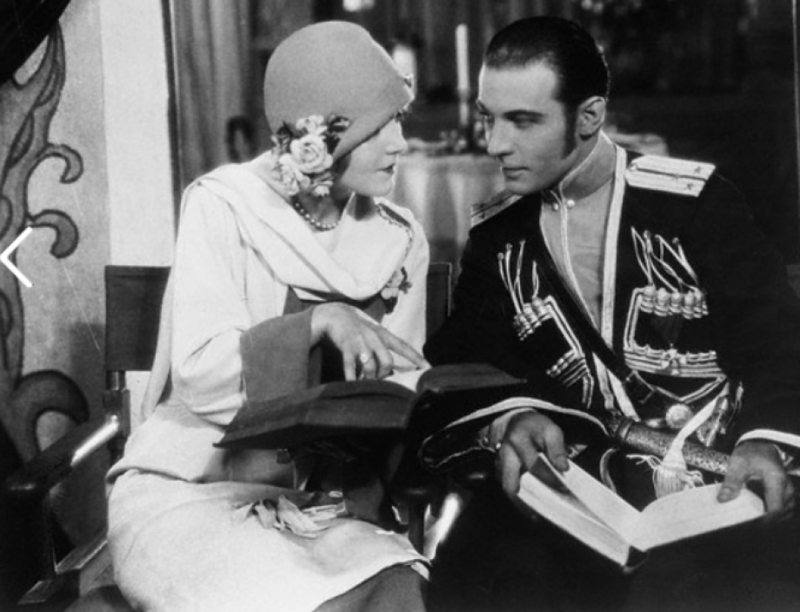 Rudolph Valentino and Natacha Rambova are notably devoted. They share their artistic interests, and of late Mrs. Valentino has assumed the role of producer of her own pictures.